Q & A with Bernie – August 12, 2013 | Bernie Siegel M.D. My mom died last year of cancer. She was healthy and strong-willed and walked to the hospital for her tapping (Emotional Freedom Technique or EFT) treatment where, due to complications, she passed away. I found your book, LOVE, MEDICINE, & MIRACLES at my son’s school library. I wish my mother could have met you and learned to love herself. I believe she would have lived. My questions are why did we not get this knowledge of meeting you and why did my mother not learn to love herself and assert herself? Why did she have to die in emotional pain? I want to believe what you wrote in your book—that death was what she chose for herself and was the one thing she did for herself, because she looked so peaceful after her death. Please help me believe that and help me to believe that she is happy and at peace. Also I don’t know why, but sometimes I feel I have a bit of cancer inside me. I have no diagnosis but I intuitively feel it. Also I sense it is being cured by my meditations and positive thinking, and that my mom is helping me. Can this be true? Yes it can be true there is self-induced healing. Meditation and visualization are powerful tools to help this happen. I can guarantee you she is now perfect again in mind, body and spirit, so be happy for her. Look for signs that her consciousness is still there for you asking you to make a connection with her. 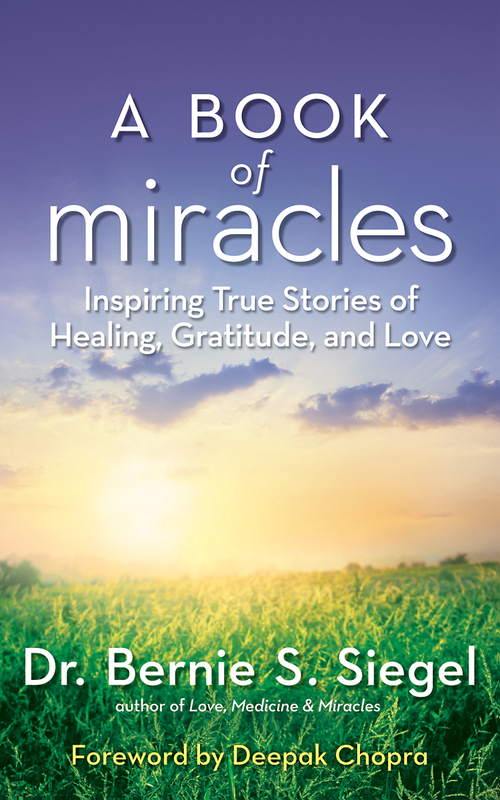 Finally, please read my book, A BOOK OF MIRACLES that is already in bookstores, and keep on the lookout for my upcoming book called THE ART OF HEALING. They will both be of great help to you. I am going into my fifth year of chemotherapy for Mesothelioma which is a miracle in itself. I am getting a bit weary, though, and need your advice on how to continue getting these great results. I would like for you to set aside time several times a day to visualize yourself being treated and doing well physically with no side effects. The second thing is to actively work on creating a life you love. Find things you really like to do that make you lose track of time. For many people that is something like artwork, photography, sewing, or other crafts. But it can include just about anything that you really love to do—maybe it’s gardening or going to movies. It doesn’t matter, just as long as during the time you are engaged in doing the activity, you lose track of time. 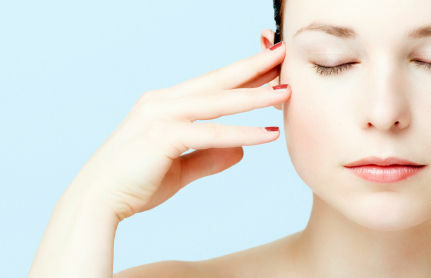 This gives you a much needed break and provides your immune system with time to regenerate. The message you send to your body when you design your life mostly around things your love to do is that you love life. Your body gets that message—the message is “I want to live!” Your body will respond. 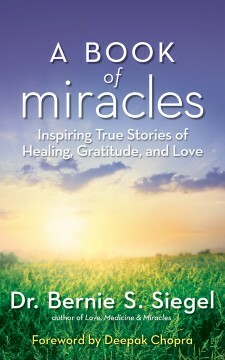 This entry was posted in Mind / Body Medicine, Parenting & Family, Q & A with Bernie, Relationships, Stories and tagged A Book of Miracles, cancer, chemotherapy, creating a life you love, healing visualization, learning to love yourself, Love, Love Medicine and Miracles, Mesothelioma, re-parenting yourself, self-induced healing. Bookmark the permalink.